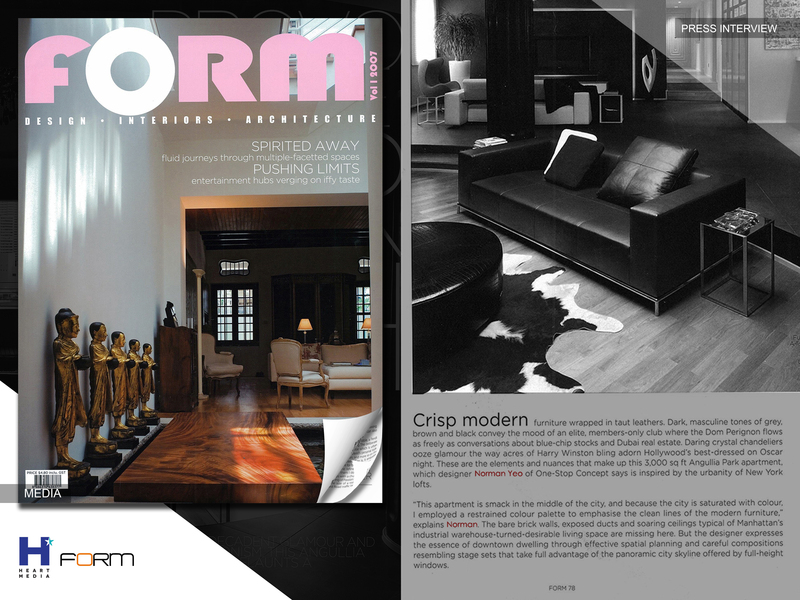 FORM(Singapore) and ROOM(Malaysia) is the same magazines in which provides exclusive access to the region’s most lovely homes of the fascinating people who live in them. 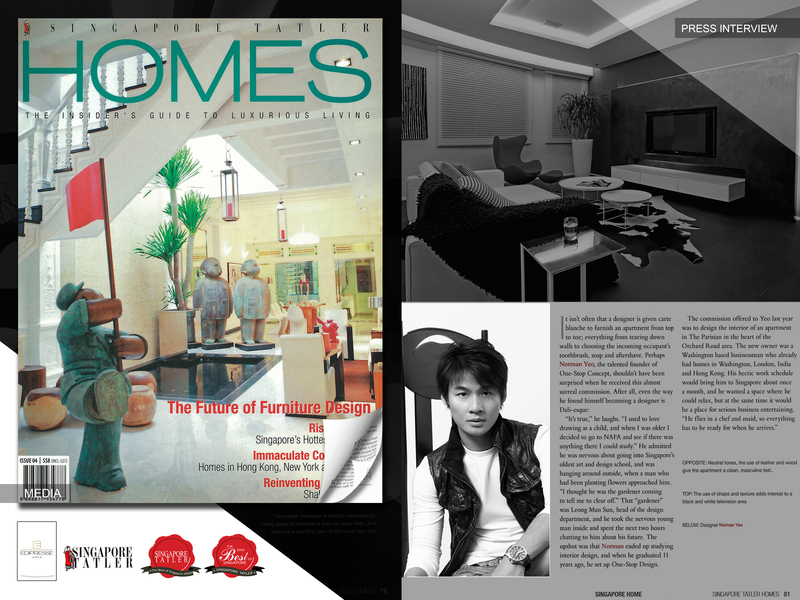 It share knowledge on architecture and interior design,art and antiques, and home products. 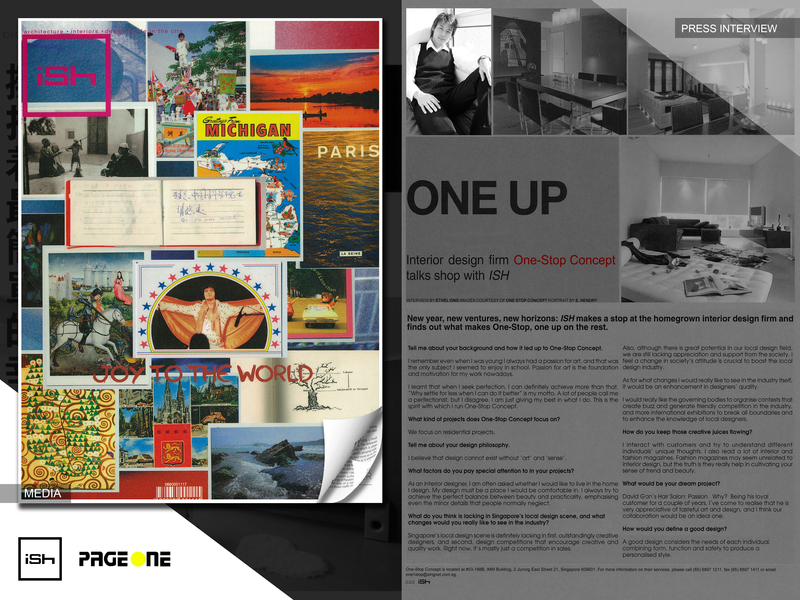 If you are looking for ideas to renovate your home, you should check out the magazine as they will inspire you to redesign a better home and refresh your lives.